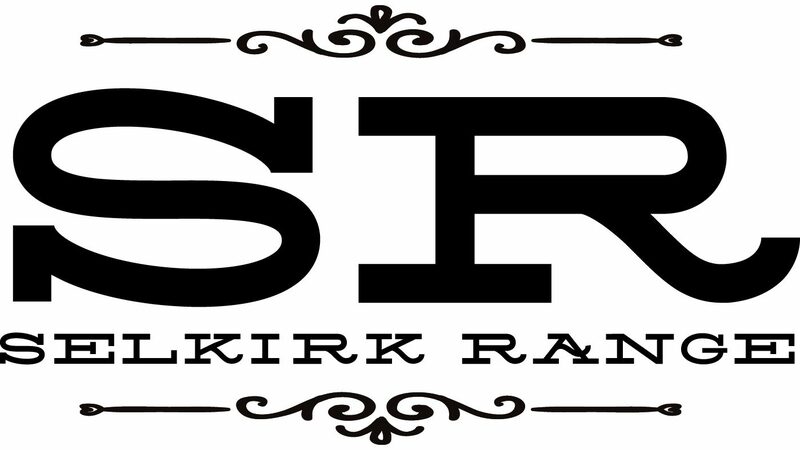 SELKIRK RANGE is a singer songwriter project, headed up by Gordon Gow and based in Edmonton, Canada. The project focusses on making original music with talented guest musicians and other songwriters. Gordon occasionally performs as a solo act at various venues in Edmonton and Alberta.